An animal kingdom where a man’s child is trying to keep his feet, a well-built panther Bagheera, a free-spirited bear Baloo, a man hater ShareKhan and a confident group of wolves. All species in a single habitat sharing the knowledge and surviving. When I was watching the movie, I just started connecting the movie with the process of hiring. Right from the recruiter sending in the candidates till the onboarding. And, what I realized and learned too, some good lessons for hiring managers. So what all hiring lessons we can learn from The Jungle Book? Mowgli was brought in the jungle by Bagheera. Despite, Mowgli's upbringing with wolves, Bagheera taught him vital skills to survive in the jungle and helped him find his way. In the same way, candidates need guidance and help with adapting their skill set in the employment process. When it comes to onboarding, a good recruiter should not leave everything to the client (hiring manager). Rather, he should be aware of what the client does, and also, be actively helping the candidates. It is the recruiter’s duty to fully inform candidate about what to expect in the role, so that they can prepare themselves, making recruitment to employment smooth for both involved. Mowgli - “I don't know how to make fire." 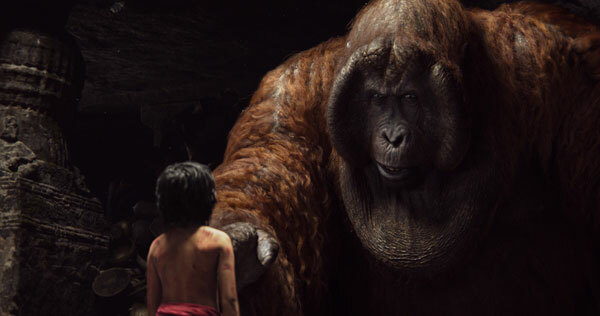 The moment when Mowgli is asked by King Louie to give him the power of Red Fire, suddenly it is realized that he doesn’t have the skill all men have. To control similar situations occurring with under qualified candidates, taking tests to evaluate who can qualify for the role can really help you to hire skilled candidates. When it comes to skills testing, it is a simple way to determine who is actually best suited for the job. The skills test can be specific to the functions of the job that you are hiring for, and it will show you who has the best knowledge to adequately do the job. In addition to ensuring a knowledge base, skill testing is also important because it will give you an idea of your candidate’s strengths and weaknesses. 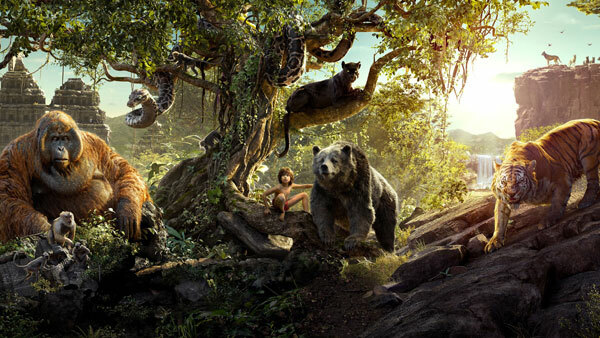 Being a man’s cub in the jungle, it was difficult for Mowgli to survive there. But his friends Baloo and Bagheera functioned as his mentors with their jungle expertise. 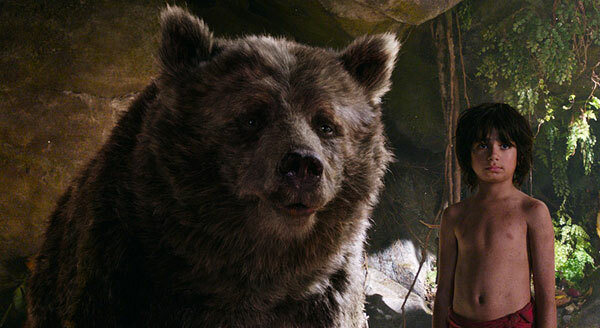 Baloo and Bhageera always guided and encouraged Mowgli to be independent. Every species in the animal kingdom has his role to play, where they share the habitat and compete for survival. Although, Mowgli did not physically fit in the jungle, but he adopted the culture of the jungle and tried his best to maintain it. It is essential for hiring managers and HRs to aim for diversity. A diverse workplace offers exposure to employees from different cultures and backgrounds. Employees learn from co-workers whose work styles and attitudes about work vary from their own. Employees recognize the strengths and talents that diversity brings to the workplace and they gain respect for their colleagues’ performance. Do you think were there any more hiring lessons from the 'The Jungle Book.' Let me know your thoughts in the comments below.